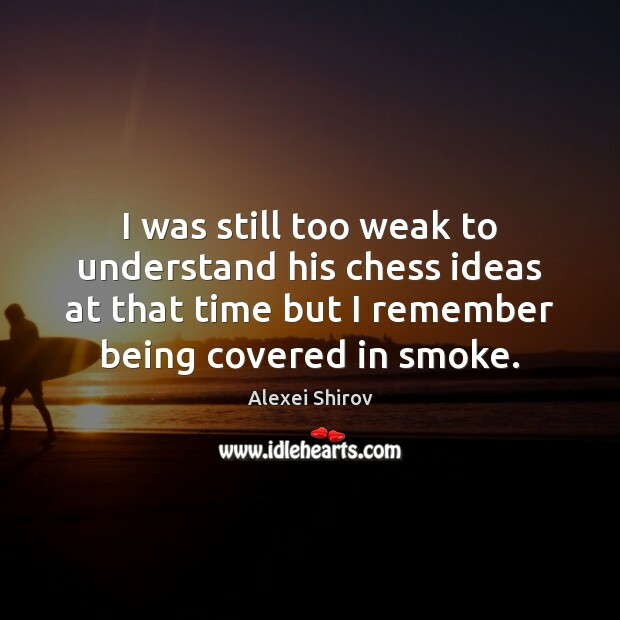 Enjoy the best inspirational, motivational, positive, funny and famous quotes by Alexei Shirov. Use words and picture quotations to push forward and inspire you keep going in life! I was still too weak to understand his chess ideas at that time but I remember being covered in smoke. 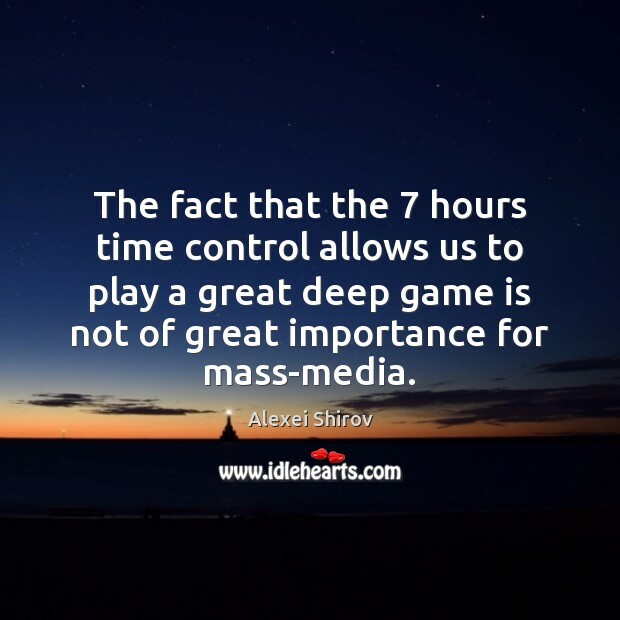 The fact that the 7 hours time control allows us to play a great deep game is not of great importance for mass-media.